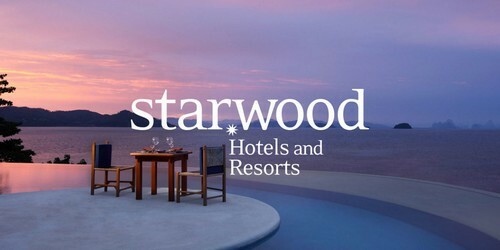 Starwood Hotels & Resorts is a premium hotel chain owned by the Marriott International. 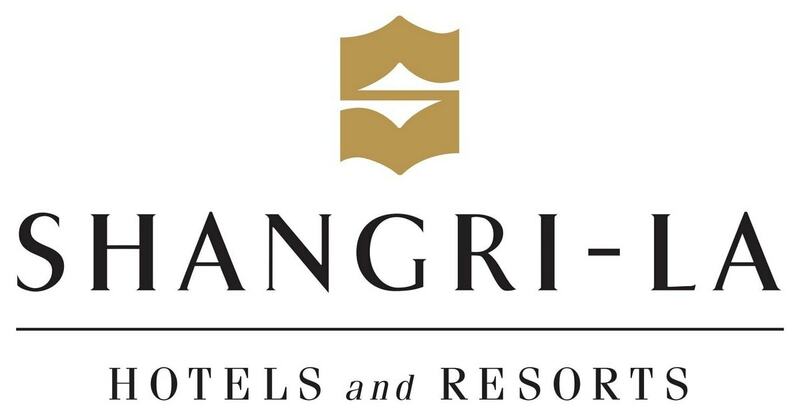 The company which was one of the largest in the hospitality business in the US with a chain of resorts, spas, hotels. Residences and vacation ownership have around 11 sub-brands under its umbrella. The chain which was first established in the year 1969 was registered as a corporation in the year 1980. 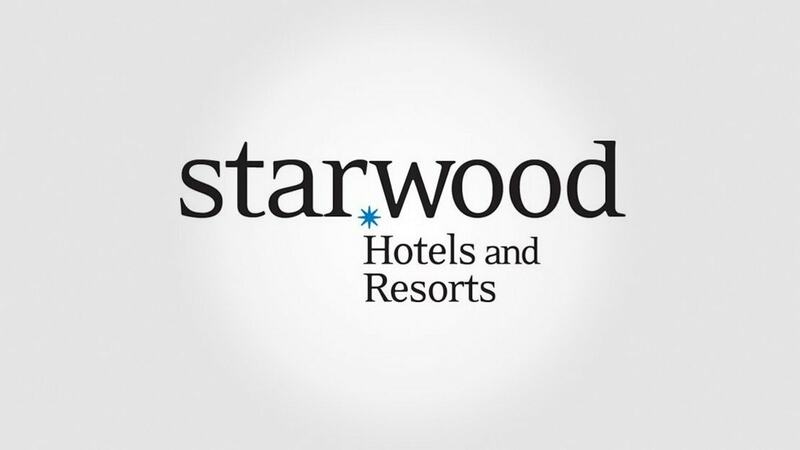 Marriott International closed the acquisition of Starwood Hotels in the year 2015 for 14 billion USD making it one of the biggest deals in the history of the hospitality business. 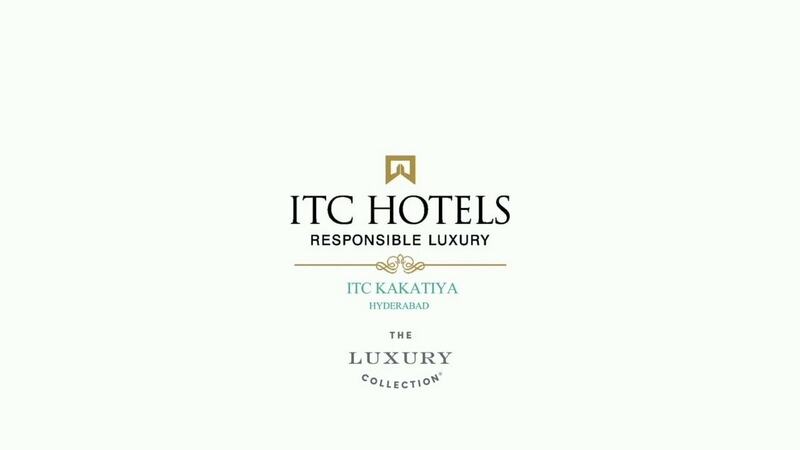 The hotel chain comprises a number of facilities under each of its verticals but the core focus of the business model is service. The company registered an annual turnover of USD 6.2 billion and employs around 181,400 people in its various properties across the globe. The hospitality business consists of prestigious brands like Sheraton, Westin, Le Meridian, Aloft and Four Points and has around 1200 properties across the world under its 11 brands. Focus on people: Starwood Hotels has always been a people-oriented company and be it customers or employees the company has always put them at the forefront of their strategies. Their people focus has made them deliver customer-centered services and the service quality is impeccable in all their properties. Ability to satisfy the target segment: The target segment of the hotel chain is the millennial in the higher income segment. Through a highly technology driven and touch centered strategy, the hotel has woven strategies that will increase both the engagement and the satisfaction of the target customer. Technology: Hotels need to look beyond just a clean room, good food, and nice ambiance to retain customers. More and more hotels are turning towards technology to improve the service quality levels. The company has also invested in business analytics and big data which helps them predict the behavior and preferences of their target segment. 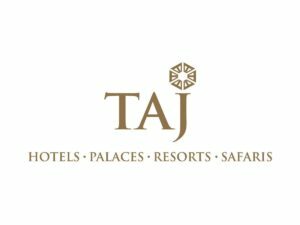 Customer Loyalty programs: Sub-brands of Starwood Hotels & Resorts like Marriott and Le Meridian have the Starwood Loyalty Program which accumulates loyalty points for regular customers during each of their visits. 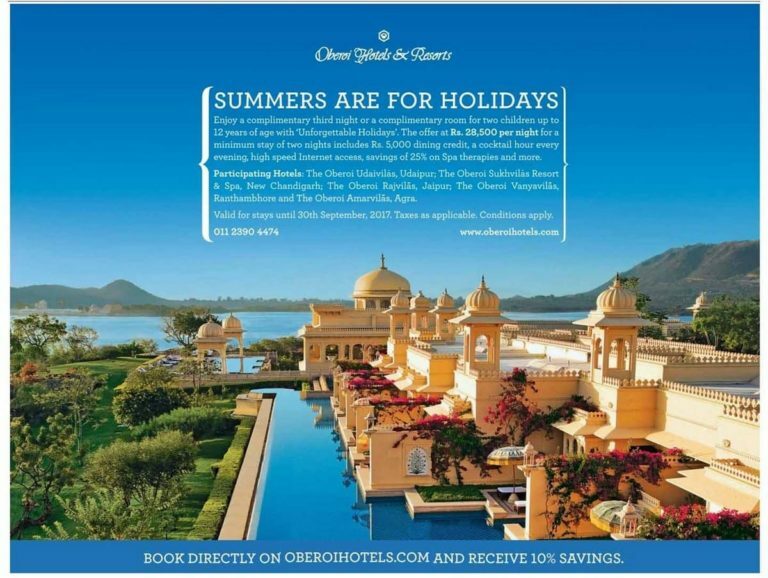 These points can be converted to multiple benefits like room up gradation, free stays or luxury personalized meals. These programs have been able to create a loyal customer base. Personalised services: The hotel chain has always been providing personalized services to customers. Some of these include keyless entry through a Bluetooth enabled technology, personalized menus with dishes of one’s personal choice, room ambiance like the scent, lighting, and colors according to the customer preferences etc. are amongst the various aspects that come under personalized services. Smart Logistics: UPS has to its credit the International Shipment Processing System which uses techniques like smart scanning, real-time delivery tracking, order management, logistics planning etc. Focus on supply chain and freight: UPS acquired Coyote recently which in turn has helped the company to ramp up their operations in supply chain domain and also improve their freight management strategies. 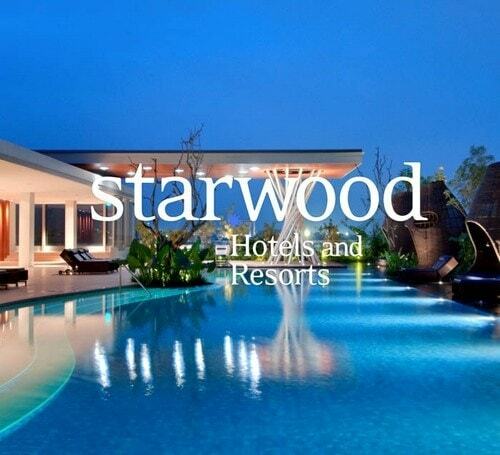 Expansion plans: Starwood Hotels has been expanding aggressively to reach to all parts of the world. 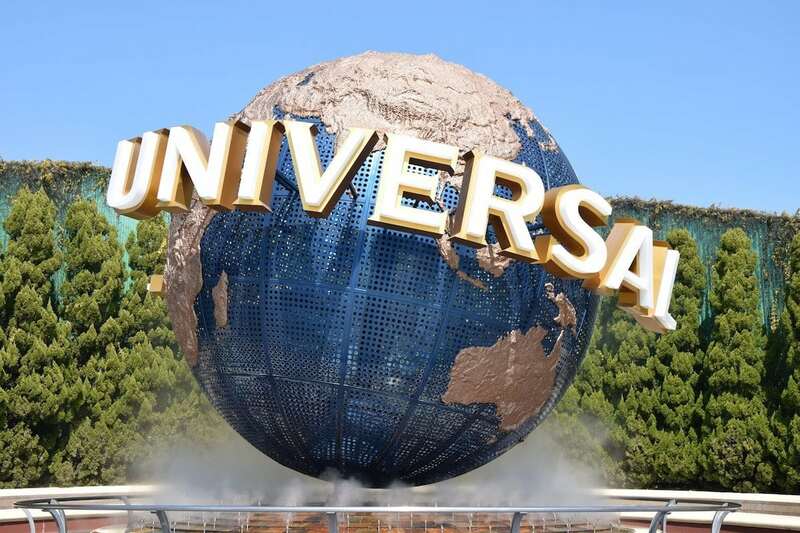 The expansion plans are not just eating into the budget of the hotel chain but also limiting its opportunities because of cheaper competitors. Real Estate Issues: The rising cost of land as well the fluctuating interest rates. In a bid to expand to emerging economies the hotel has been acquiring land at very high rates and this will prove to be a critical costing mistake in the long run. Low-cost options: In most locations across their regions of operations Starwood Hotels they are facing a lot of competition from low-cost players like budget hotels, homestays etc. With financial crisis across the world, customers are choosing to spend lesser and lesser onboarding and lodging with the result that there is a lot of brand switching. Changing Market Trends: The trends in the hospitality market are changing. The customer is fussier but willing to pay more for value-added services. This means that hotels by focusing more on personalized attention can charge higher for their facilities. Competition The main competitors of Starwood Hotels & Resorts are Hilton, Wyndham Worldwide, and Intercontinental Hotels.